Web Scraping is a great tool to extract information and data from different web pages across the internet. 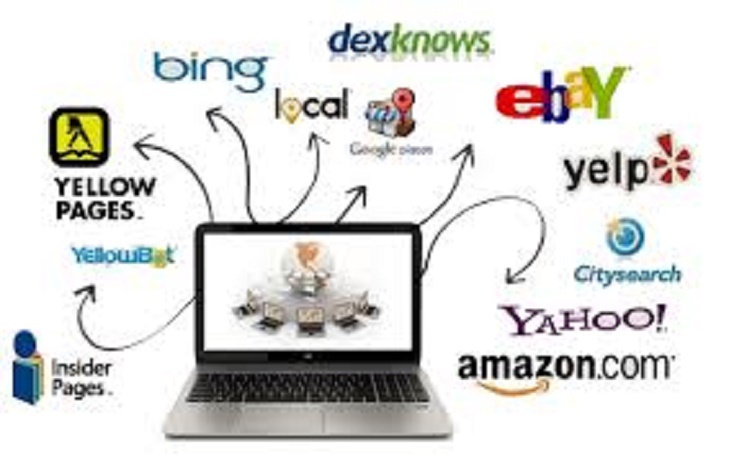 With the help of web scraping services, you can download a particular information that you require off from someone else’s page without or with prior permission from the owner of the web page. This information that is extracted from these web pages can be stored on different platforms. It can be stored in the form of a database, files, and folders on an external storage or even on a system in the information and technology infrastructure. Web scraping is usually legal but it is important to read the company’s terms and conditions before extraction. Most of the times, the web pages are protected by the system that prevents the breach and does not allow the scraping to take place by any means. Such type of system is known as an anti-scraping mechanism. When the scraping tool tries to enter the web page to extract the data, the anti-scraping mechanism will block the entry and thus, prevent the extraction. There are many companies that have the web pages that are not protected by the anti-scraping mechanism. In this case, the extraction of data becomes very easy. But, it is important to read the terms and conditions of the web page before you apply the web scraping tool to the web page. This is because if there is a mention of prohibition to copy or steal the data, the company that owns the web page can very easily sue the extracting company for invasion of privacy. Web scraping is legal but in case of breaching the terms and conditions of the company, the case becomes completely illegal. There are different types of cases that can be built when the privacy of the company of invaded. Under this act, the rights of the company owning the web pages are protected. The information on one web page cannot be stolen or copied on the other web page. So, if you are using the web scraping tools and if there is a mention of prohibition you might be sued under the VCFAA act. This is a very common term that is heard in almost all the business. Again, this is to protect the rights of the privacy of the company. If the information is stolen, the privacy is invaded and the company who is stealing becomes prone to be sued under this act. Trespassing is a crime in any kind of scenario. If the company has prohibited to steal the information in the terms and conditions of the web pages, this means that any kind of breach will be considered as trespassing and it can be legally pursued. Stealing information off some other company’s web page is ethically not proper. The code of ethics is breached and the image and the reputation of the company are permanently damaged if the company that is extracting is sued. Before using the web scraping services, it is important to read the terms and conditions of the web pages that you are trying to reach and download information. Also, the best way to go about the web scraping tools is that you take a prior permission to avoid any kind of misconduct.